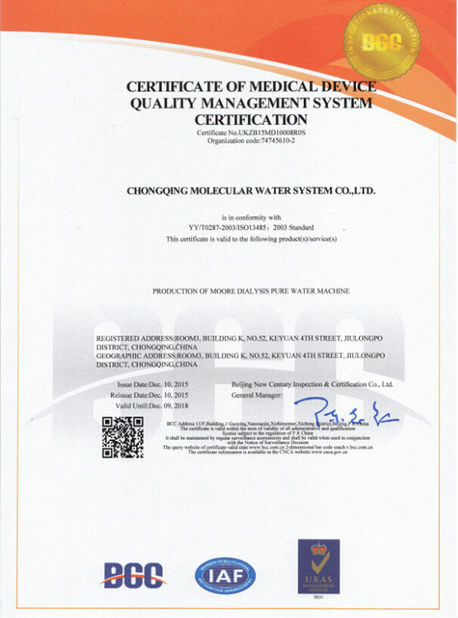 The process without pretreatment is suitable for good quality tap water. 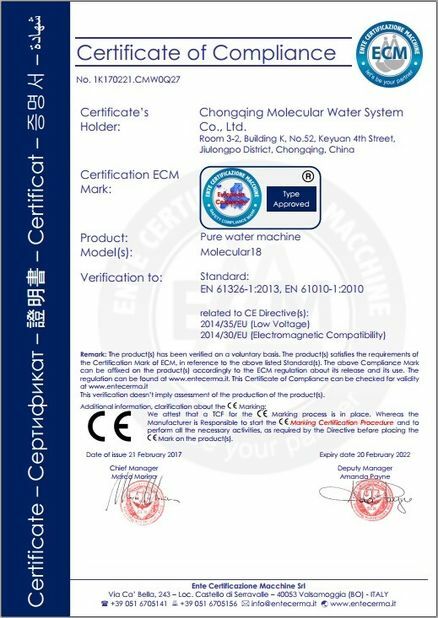 If your feeding water is borehole water , we need to add multimedia filter, active carbon filter, softener filter as pretreatment systems to reach the feeding requirements of Ro membranes. What should you tell us ? what`s your water flow rate you need ? what`s the feeding water , tap water / river / borehole. It`s better if you offer us a raw water quality analysis report. 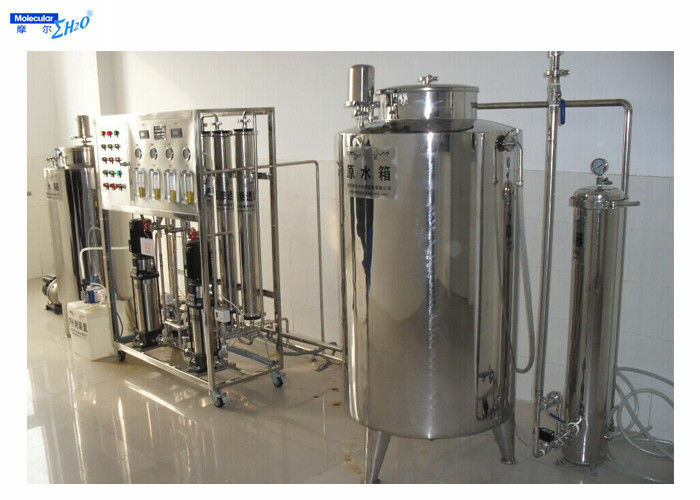 what`s the application of the water treatment system ,for industrial ? or others . Is there a requirements for the validation ,GMP or FDA ? Based on your details, we can give you a completed solution and quotation soon.